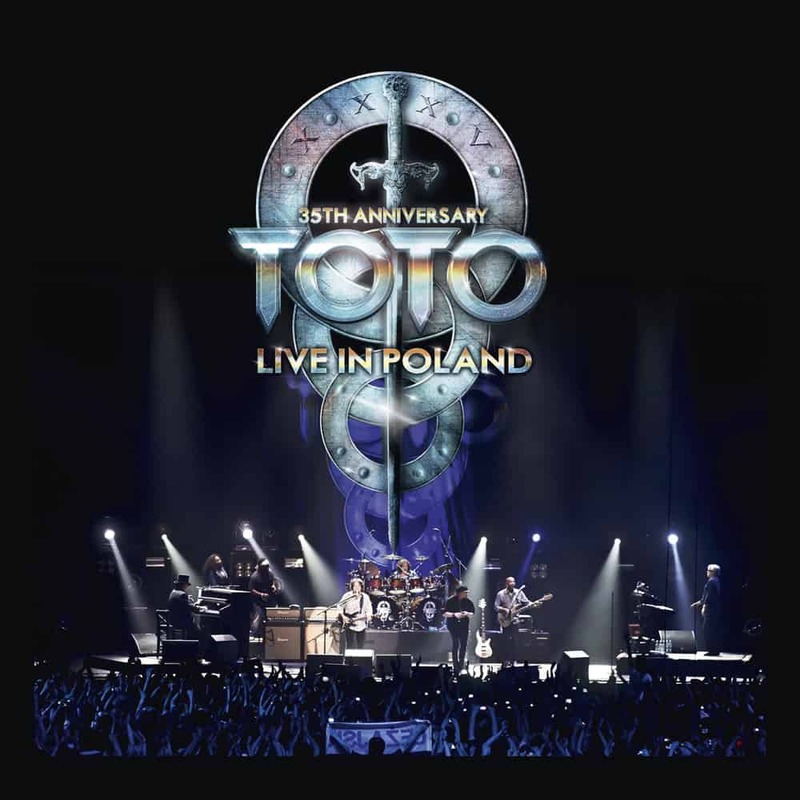 With over 40 million albums sold and 6 Grammy Awards, Toto belong to the leading rock bands of the last 40 years, creating songs that appeal to people of all ages; songs such as “Hold The Line”, “Rosanna” and “Africa”. “35th Anniversary Tour-Live In Poland” was recorded in Lodz, Poland, during their acclaimed world tour of the same name. This is definitely a Toto show not to miss.